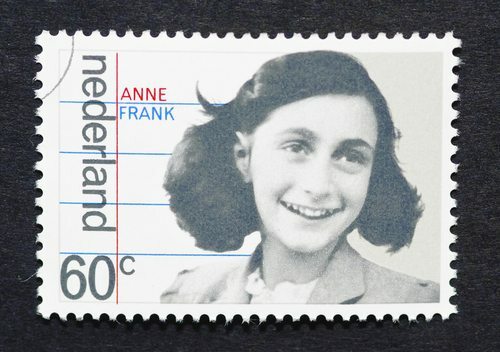 If you’ve read The Diary of Anne Frank and visited the Amsterdam garret in which she and her family hid from the Nazis for two years, you might think of anything associated with Anne Frank as nearly sacred. Anne and her family had no access to the outside world or anything in nature other than the sight of a chestnut tree outside the building where they were hiding. In August of 2010, that tree toppled in a storm, but saplings from its seeds are being distributed around the world, including 11 places in the U.S. Chosen by the Anne Frank Center USA from a pool of 34 applicants, the locations for the saplings include the park in lower Manhattan honoring the victims of September 11th, Little Rock’s Central High School, which was a focal point for this nation’s desegregation battle, Holocaust centers in the states of Michigan and Washington, and the Children’s Museum of Indianapolis.